New design for the exterior of the best Italian restaurant Liverpool has! We’ve updated our restaurant’s exterior – come and see! 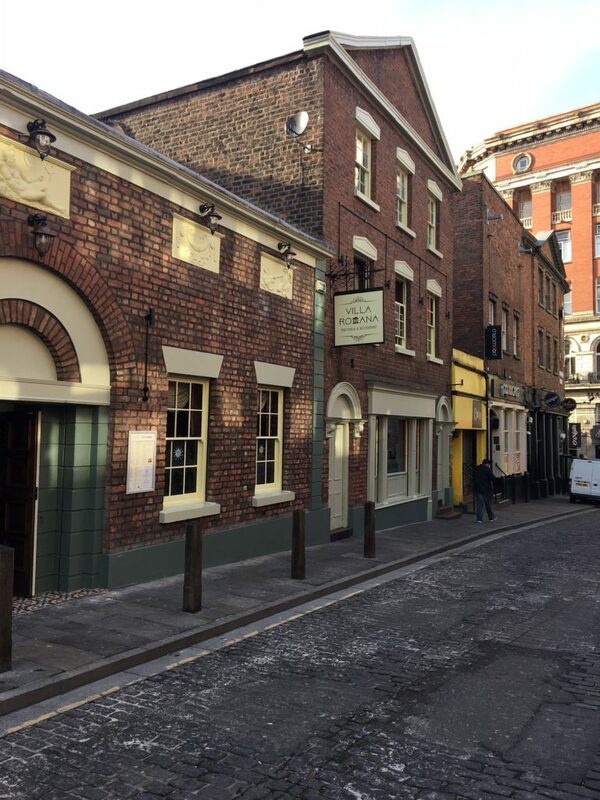 Over the years we’ve maintained our presence on Wood Street as an authentic Italian restaurant within the city centre, in between the collection of bars and clubs that surround us. But we recently decided that it was time to update our appearance, to keep up with the ever-changing face of Liverpool! A large part of being one of the best places to eat in Liverpool has to do with our physical presence, which is why we decided to freshen our exterior so that we could become eye-catching and new all over again. For a restaurant like ours, that has existed within the city for many years and has a great history and reputation, it can be so important to show that you’re changing with the times, as long as you don’t move too far from what makes you, you. Which is why we knew that the best thing we could do for our restaurant was to introduce a fresh lick of brightening paint, as well as new windows and an overall lighter design than what we had before. For anyone walking past now, whether a new customer or someone who’s visited us a million times before, we can guarantee that we’ll definitely catch their attention with our new exterior, which is always a good thing for a restaurant like ours! Visit one of the best places to eat in Liverpool! Now with our fresh design, we’re so excited to have people visit us and see how impressive our changes are in person! 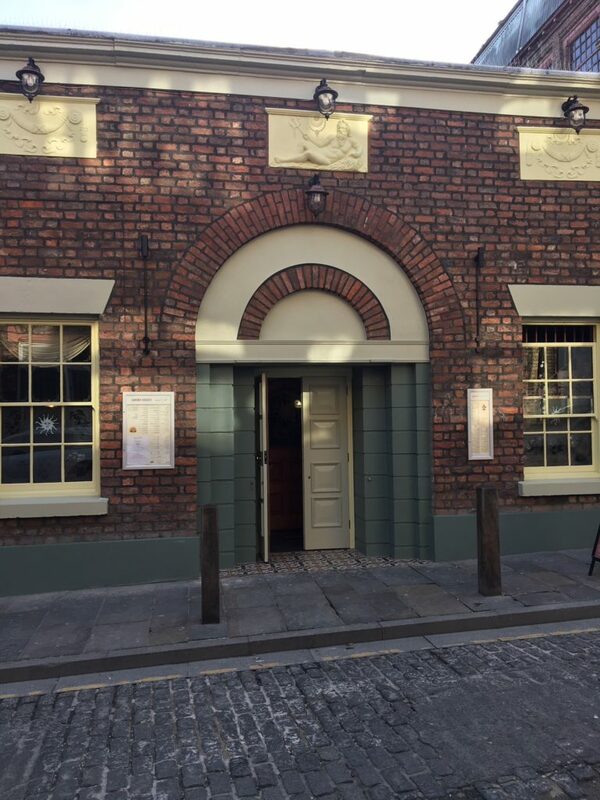 We’ve had so many compliments already, and we know that as the best Italian restaurant Liverpool has to offer there is always more we can do to impress our customers – which is why we always have new changes in mind! 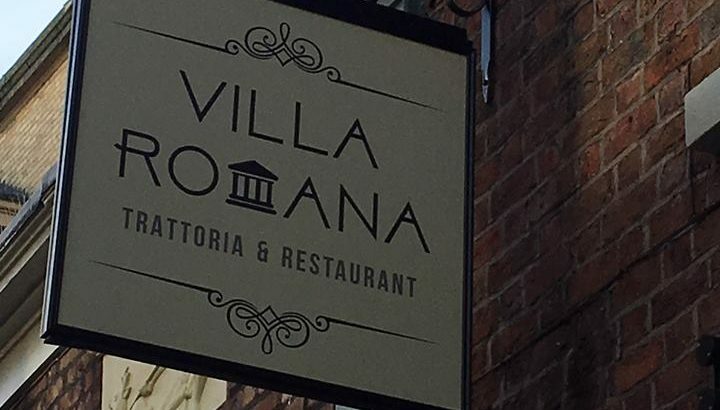 It’s so important to us that as well as keeping to our brand as an authentic Italian restaurant in Liverpool, we always create a modern and impressionable atmosphere for people to visit. We aim to be one of everyone’s favourite places to eat in Liverpool, which is why we’ll keep on making changes so we can be sure we’re getting everything right! Come and taste our wine menu!